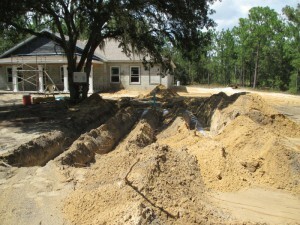 Our septic services in Summerfield, FL are complemented by competitive rates and technicians who care about doing the job right the first time. If you have any questions about our septic services and what we can do to keep your septic system in good working order at all times, give us a call at Marion Pumper today. We serve Ocala, The Villages, Leesburg, Marion Oaks, Silver Springs Shores, Ocklawaha, Silver Springs, Huntington, Summerfield, Oxford, Wildwood, Lady Lake, Weirsdale, and Summerfield, Florida.